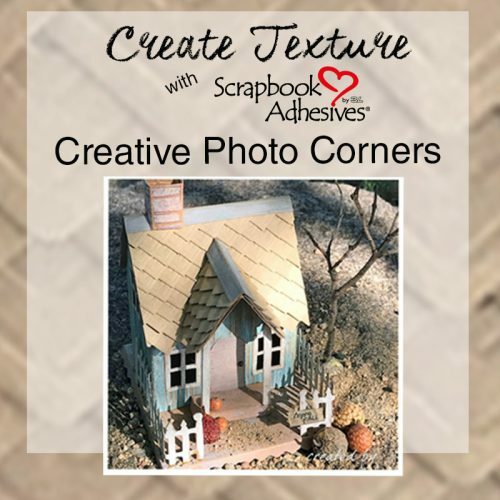 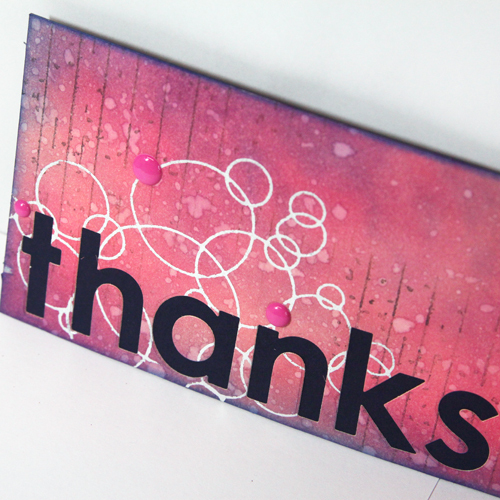 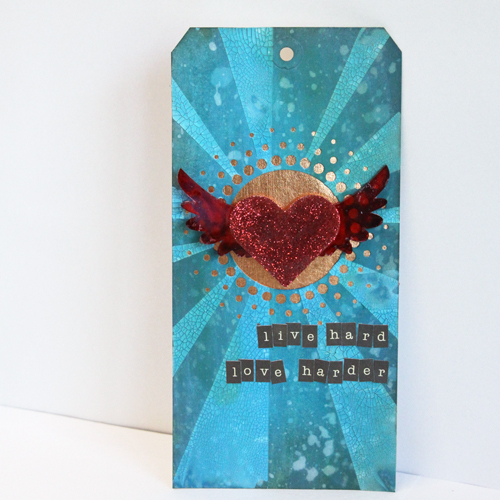 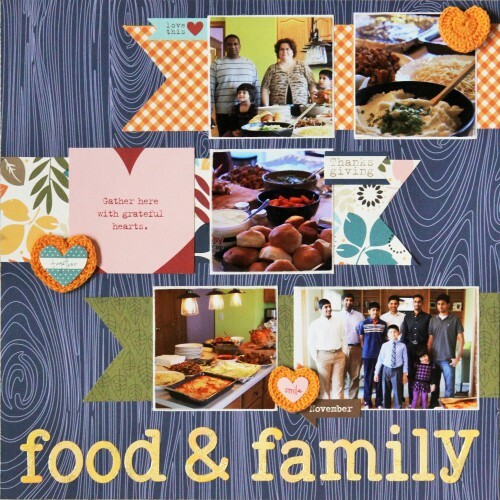 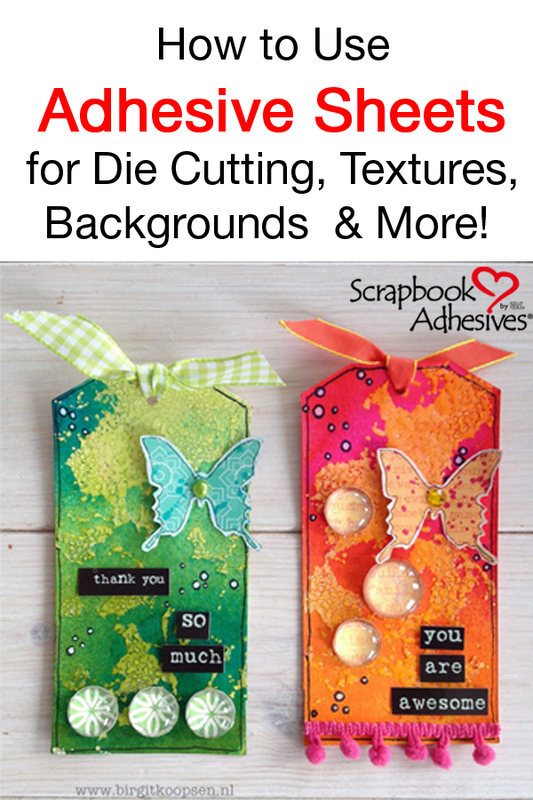 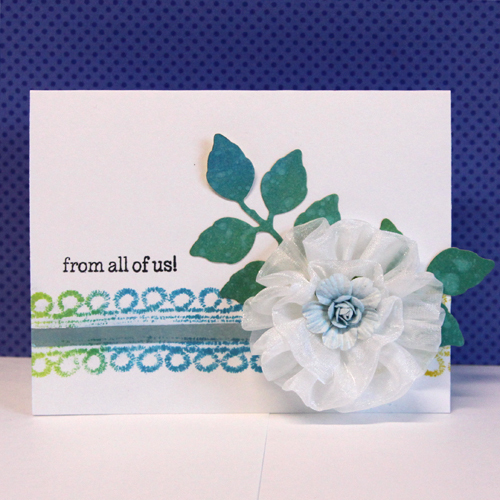 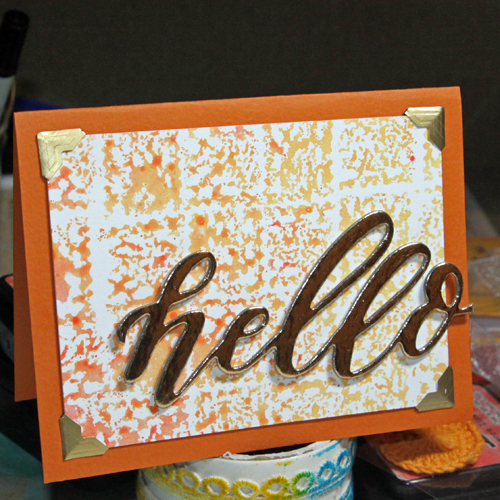 TUTORIAL – Turn Your Trim into Stamps! 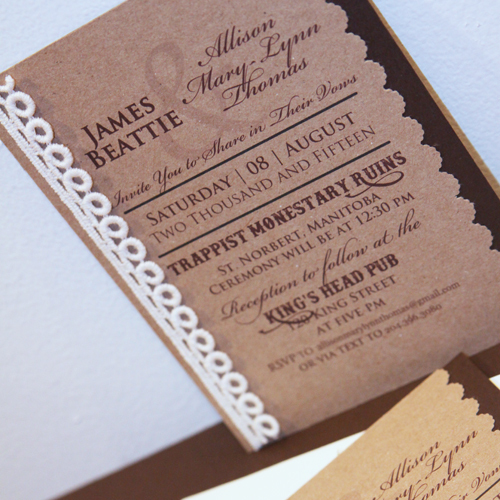 Wedding Invitation – From Simple to Stunning! 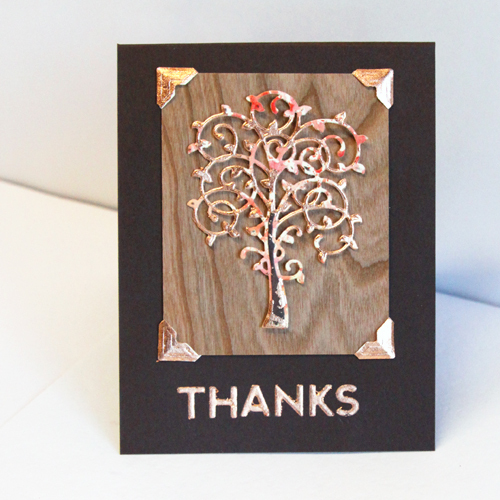 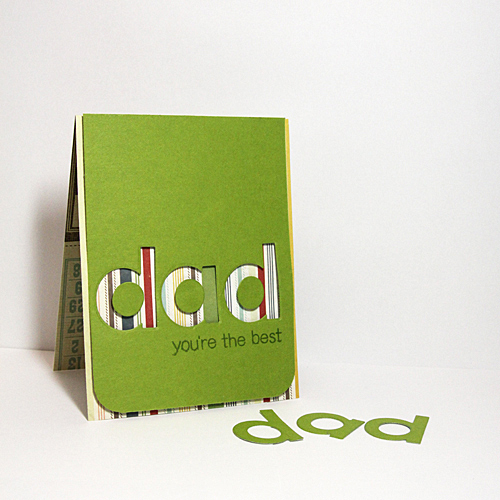 Father’s Day Card – You’re the Best!